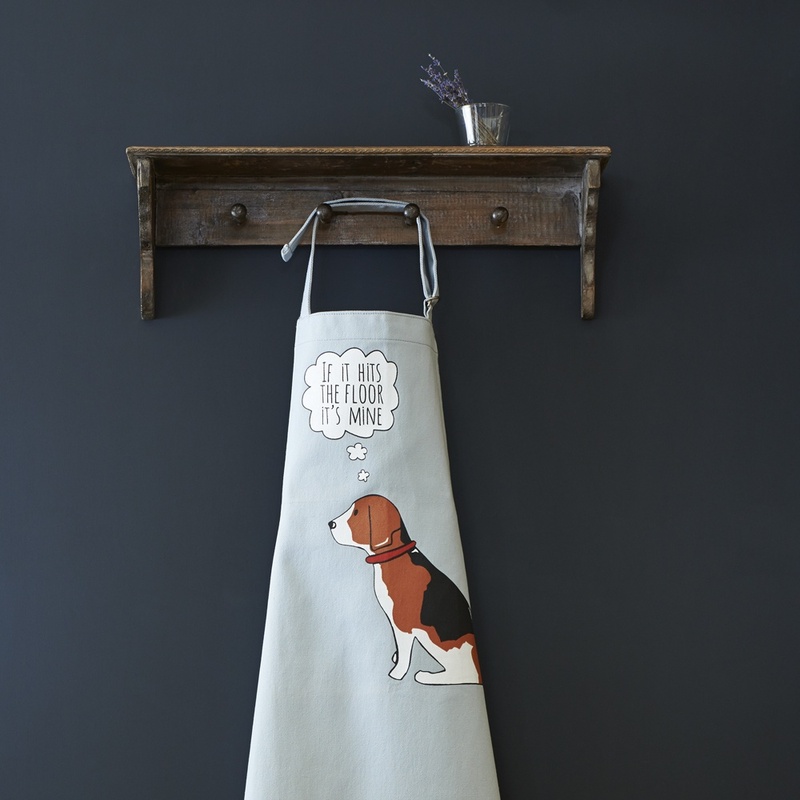 A beautiful Beagle apron made from luxuriously thick organic canvas cotton and individually screen printed. 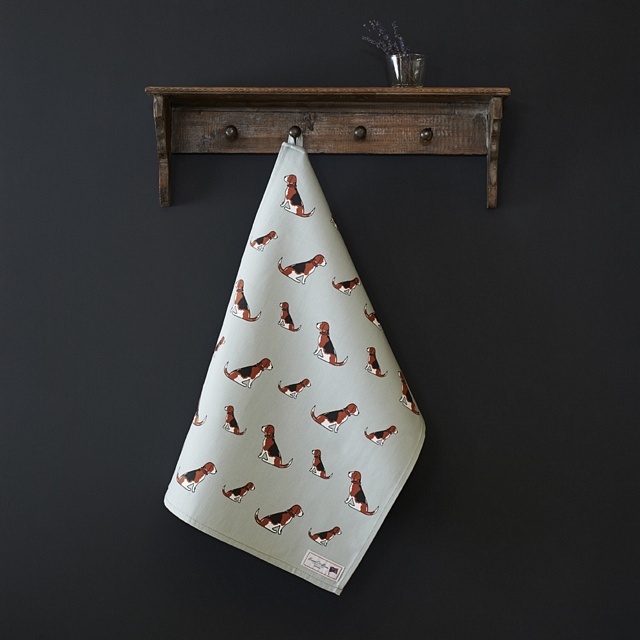 Our aprons have a fully adjustable neck strap. 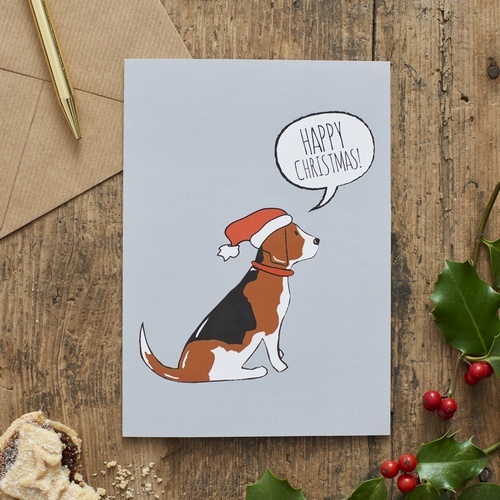 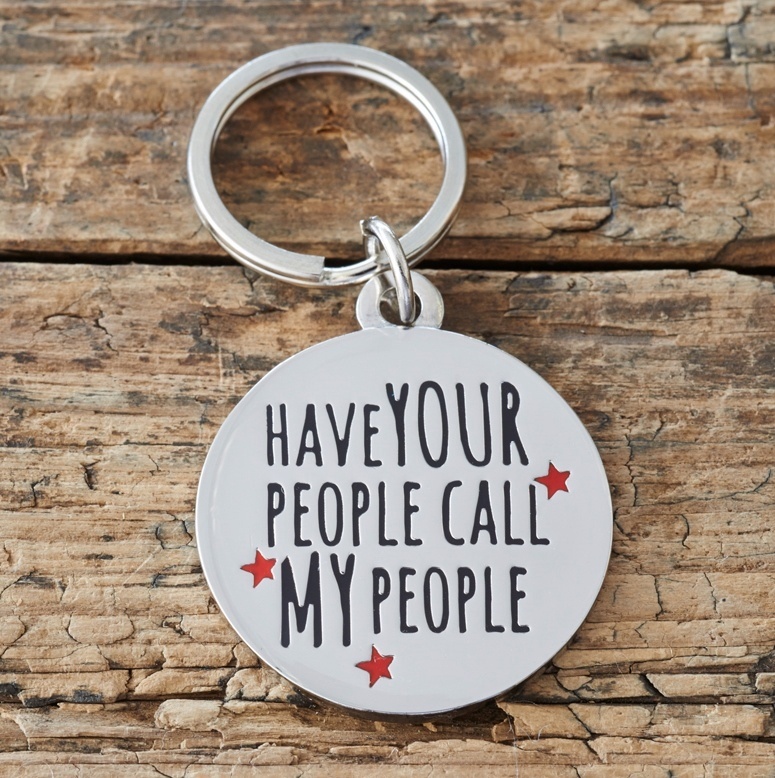 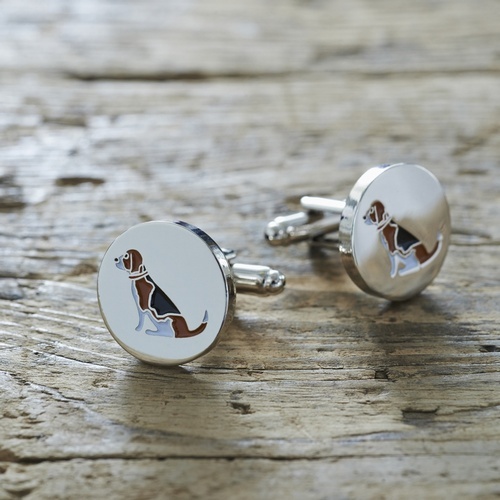 Our Beagle apron makes the perfect gift for any Hound lover. 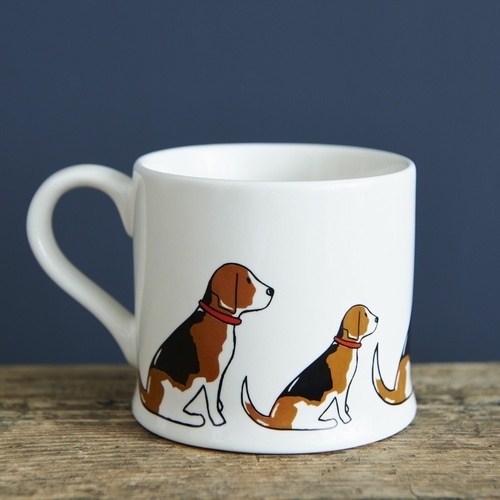 Featuring a rather greedy, hopeful looking Beagle with the caption "If it hits the floor it's mine". 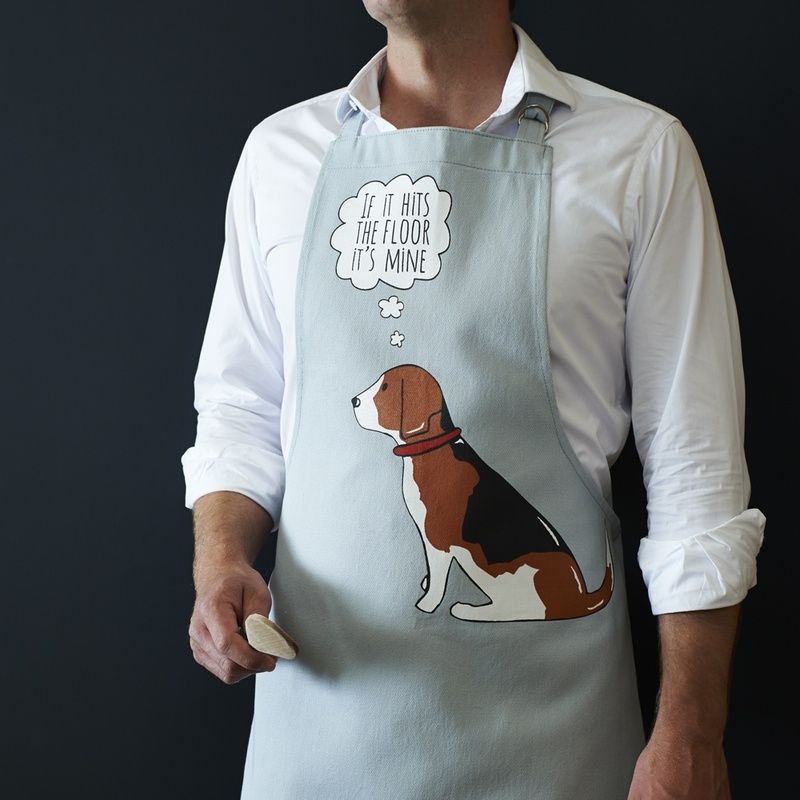 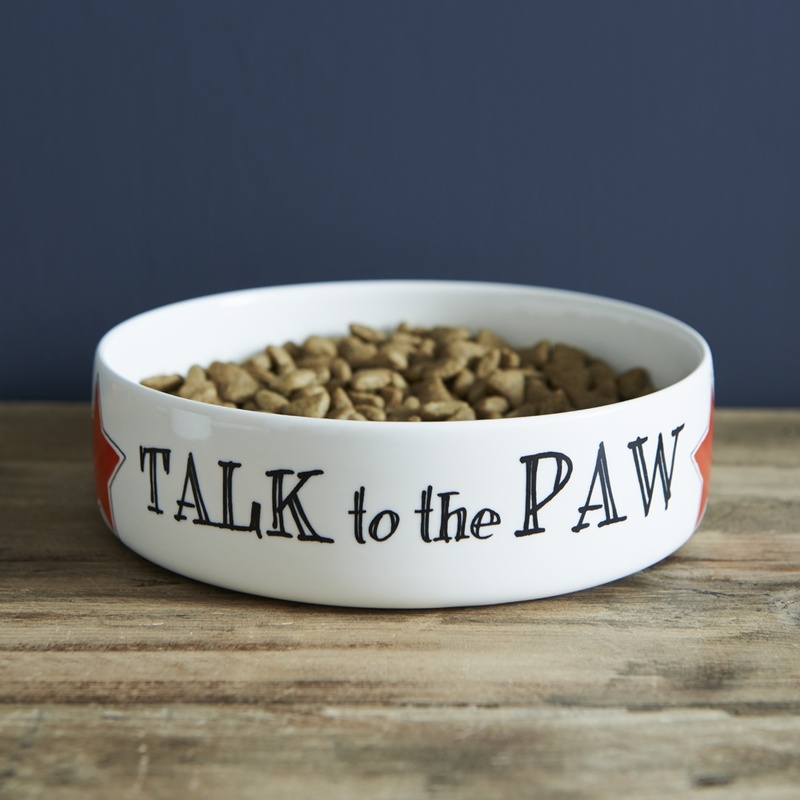 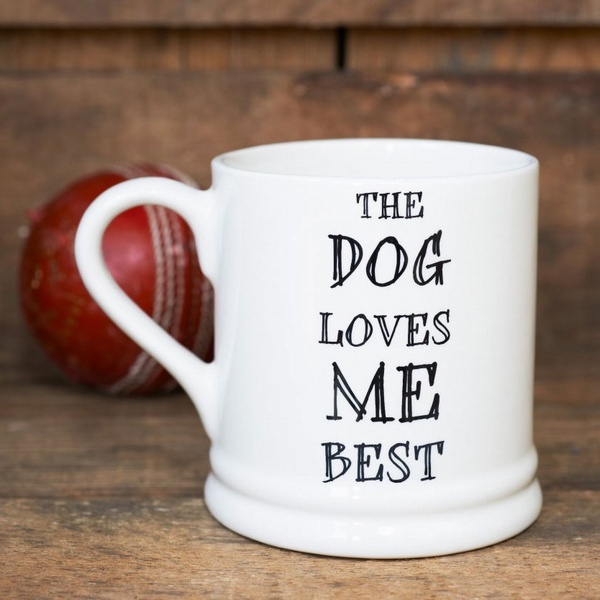 Anyone who's ever shared a kitchen with a Beagle will be able to relate to this apron!